Managing Director of e-Residency, Kaspar Korjus posted in his blog on Medium, that Estonia is to mine the first state cryptocurrency Estcoin. Mario Draghi, President of the European Central Bank, was totally against the idea of ​​Estonia to issue the national digital currency, recalling that the euro zone has only one currency, the euro. 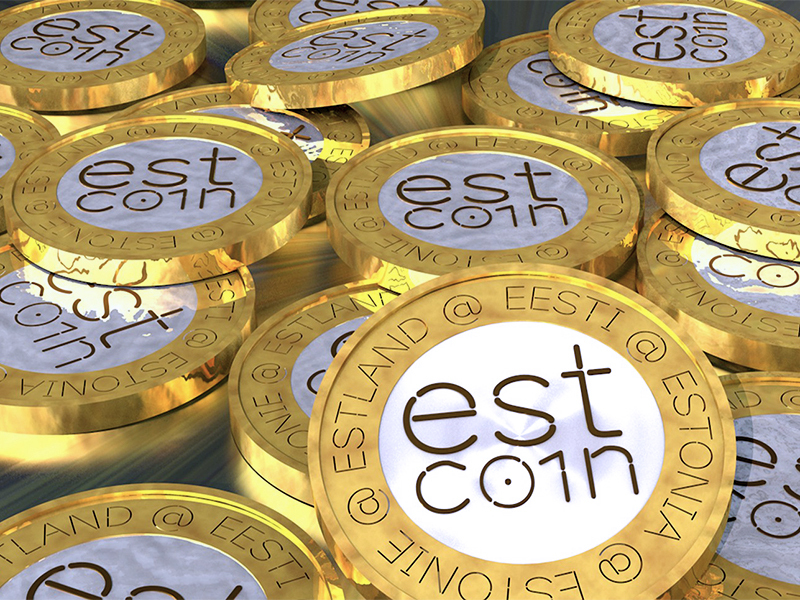 However, Korjus convinced politicians that Estcoin would not be a currency, but a token. 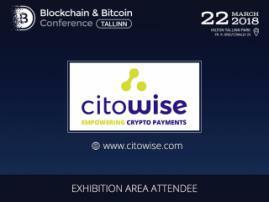 As a result, on December 14, 2017, the Estonian authorities announced that they plan to launch TokenEST ICO in January 2018. Token sale seeks to integrate the cryptocurrency into economy of the country. They expect to raise €30 million. 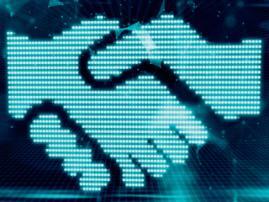 ChronoBank will become the partner in crowdfunding. Two agencies will be created as part of the project, the non-profit TokenEST SA and the commercial TokenEST OU. The first one will form a strategy to implement the governing principles of government policy, and the second one will manage agency operations. The executive director of ChronoBank Sergey Sergienko joined the Board of TokenEST OU. He claimed the mission of the project is to help employees effectively “sell” labor hours using blockchain. Estcoin as the first social token. It will be used as a stimulator to form "digital nation". Participants of the e-Residency program will join it first. Estcoin as a token for smart contracts. It will form the basis of a secure government identification system: it will be used to sign documents and access services when working with smart contracts. Estcoin as the euro. It's not about issuing an alternative currency in the euro zone, but about a token that combines the advantages of decentralizing virtual currencies and the stability of the fiat ones. In this case, only members of e-Residency within the crypto community will be able to use the token. “The community Estcoin would be structured to support the objective of growing our new digital nation by incentivizing more people around the world to apply for and make greater use of e-Residency. 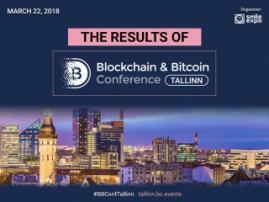 This includes encouraging investors and entrepreneurs to use e-Residency as their platform for trusted ICO activity… Our aim is for Estonia to become the best option globally for trusted ICOs as a result of our public and private sectors working together to make the most of our advantages, including our transparent business environment and our e-Residency program,” Kaspar Korjus says. He also noted that it is time to reach a consensus in terms of the world of cryptocurrencies and traditional institutions. Subscribe to the news of Blockchain & Bitcoin Conference Almaty on Facebook and VK!